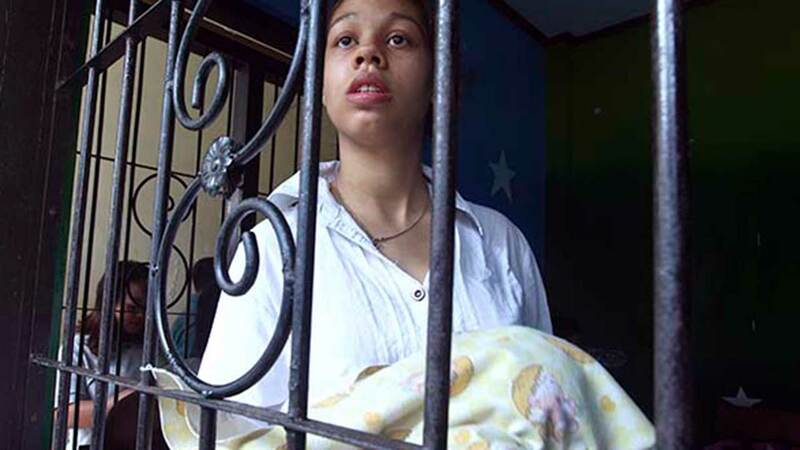 CHICAGO (WLS) -- New video was released Monday of the Chicago woman behind bars in Bali for murdering her mom. But in the video, she's seen dancing and laughing while in prison. Heather Mack told the Daily Mail she was "just having fun" while taking part in Indonesia's Independence Day. Guards allow prisoners to take off their uniforms and dress up to celebrate the annual event. 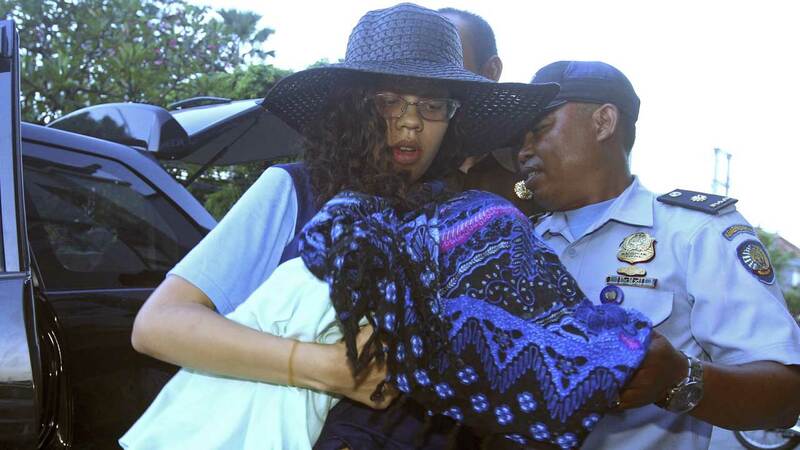 Heather Mack, 19, of Chicago, is keeping her newborn daughter, Stella, with her at an Indonesian jail while on trial in the murder of her mother at a Bali resort. Mack is serving a 10-year sentence for killing her mother a year ago, but says she hopes to get her sentence reduced. She also talked about the status of her baby Stella, who turned 5 months old on Tuesday. Under Indonesian law, she will have to hand Stella over when she turns two. Other female inmates say Mack sees herself as a star in the prison and that she loves the attention. Her boyfriend and Stella's father, Tommy Schaefer, is serving an 18-year prison sentence.